On Monday, October 1, 2012, the Legal Services Corporation will be hosting a Forum on Civil Legal Aid at Duke University. This is an exciting event for the Carolinas, and the Southeast. After the Forum, five North Carolina attorneys will be awarded for their Pro Bono service. Alex Paterra isn’t a native South Carolinian, but that hasn’t stopped him from jumping right in to assist South Carolinians in need. 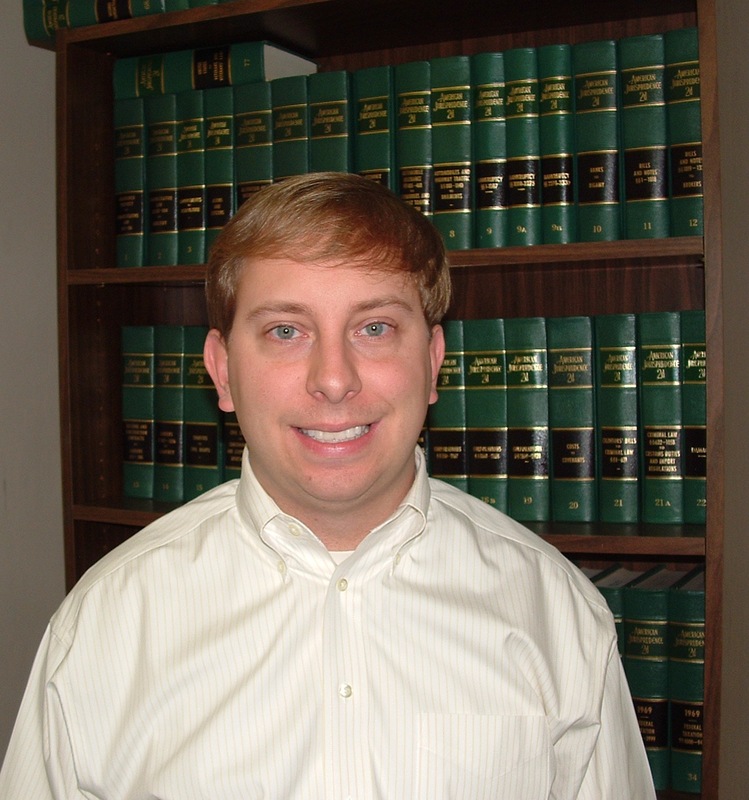 Alex graduated from the University of Dayton School of Law and started practicing law in 2005. He is a solo practitioner and recently grabbed an opportunity to help people in need while keeping his lights on via the Private Attorney Involvement (PAI) program with SCLS. 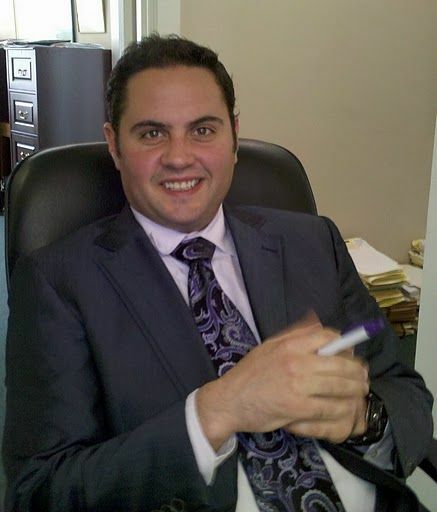 Originally Alex envisioned his legal career beginning at the public defender’s office, however, his path led him into private practice with two law firms, but with the downturn in the economy, he chose to start his own firm. His work at SCLS began by volunteering to take their employment cases. He had 5 years of Labor and Employment experience and knew he could help out. Once he had started volunteering, he noted that there was an opportunity for him to assist even more people working as a PAI attorney. Since November 2009, he has taken on roughly 7 employment cases. Has this work changed his vision of legal services? Not really. I had previously volunteered at other legal service entities and consider pro bono a necessity for so many people who can’t even make ends meet. What should practitioners know about your experience? The associates would gain practical, courtroom experience in a more relaxed environment. The associates should be volunteers for a minimum of 6 months to 1 year. Any help is good, but one year of service translates into a great volunteer – for life. Because as of this summer, he has been working as a deferred associate at South Carolina Legal Services in Greenville in their Low Income Taxpayer Clinics area. So how did he end up there? Well, he started out in the Piedmont area, with an interest in law. Enter tax law. He went on to get his LLM (Master of Laws) in tax and was set to start work at Kilpatrick Stockton LLP. About that time, he was deferred and held some adjunct teaching positions, but then met up with some Greenville SCLS staff attorneys and before long, he was working in the office there. When I spoke with Brad, he mentioned that he has enjoyed his work at SCLS. He is especially pleased that he was given such a broad exposure to the legal issues that so many people face. He has had client interaction from the start and has really enjoyed working with his SCLS colleagues. The fact that so many of his clients don’t know how to advocate for themselves. Many of the people coming in with tax problems don’t understand that they need to respond to the demand letters. They don’t know the next step. They can’t do this on their own and they can’t afford to hire anyone. Many times they’re victims of predatory lending and have a lot of personal debt with huge interest rates. They are stuck until they reach out to us for help. They are good hard-working people who are stuck and often we can help them resolve the issue quickly. If you are an attorney just starting out and even if you’re not interested in working for legal services on a permanent basis, this is still a great place to get pro bono experience or to volunteer. You get good practice drafting. You have fabulous opportunities for trial experience. And the clients are wonderful. Plus it’s a great place to give back to the community. What changes would he make to his experience at SCLS? More time. More time to expand to other legal issues. He focused on tax because of the need, but legal services is a great place to learn so many areas of the law. It’s a great place to learn to be a generalist. As we spoke it was obvious he had tremendous respect for the attorneys he worked with – “they are experts in so many areas but also practice in such a broad range.” They have to be – so much of what they do covers so much of the law – tax law, family law and benefits. If he could change SCLS, what would he change? I’d raise awareness about SCLS. It’s a great community resource. And the staff are motivated, interested individuals who want to be a part of this community. They do great work. I’m a better lawyer because of this experience. And we appreciate that. Thanks Brad!